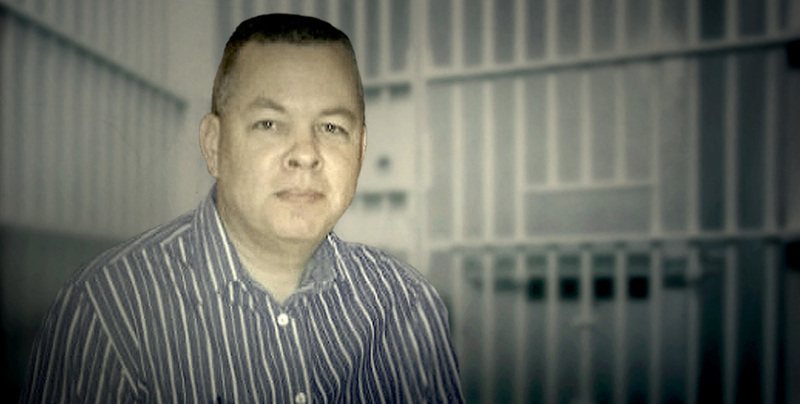 Free Pastor Brunson: Victory ! Update: On October 12th, 2018, Pastor Brunson was released and was allowed to go back to the USA. Thank you so much for your support. A Christian pastor in Turkey has been arrested. He is in great danger. American Pastor Andrew Brunson – a U.S. citizen from North Carolina – has been falsely charged with “membership in an armed terrorist organization.” The charging documents state no “evidence has been gathered” against him. He has been a Christian pastor in Turkey for the past 23 years. Pastor Andrew has been transferred from a detention facility to prison. During his 63-day detainment, he was denied access to his Turkish attorney. Turkey – our NATO ally – has begun increased crackdowns on Christians. If convicted, Pastor Andrew could face years in prison based on extremely serious – and false – charges. At the ACLJ, we’re representing the family, mobilizing our international resources – including our offices in the region – demanding Pastor Andrew’s freedom. Take action with us before it’s too late.